Most Americans take the availability of food for granted. As we make our way through the day and our surroundings, we don’t have to wait long to see signs of readily available edibles. Whether we’re passing the break room at work or grocery stores, restaurants or gas stations, food is everywhere. Some of it might not be the greatest for maintaining good health, but we’re rarely more than a couple minutes away from some sort of sustenance. On a normal day, almost all of us have zero concerns about going hungry. In a serious emergency or large-scale survival challenge, accessibility to food will vaporize in a matter of hours, leaving us with the food we have put aside for just such situations (if we had the forethought to do so). 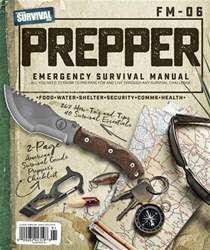 This section of our Prepper Manual is dedicated to making sure we have enough nourishment to make it through almost any catastrophe. As the warmer months set in, it’s a great time to evaluate your food stores and see where you stand for the coming year. Most of us look at the food that we have on hand in our homes and think we have a great deal in place. 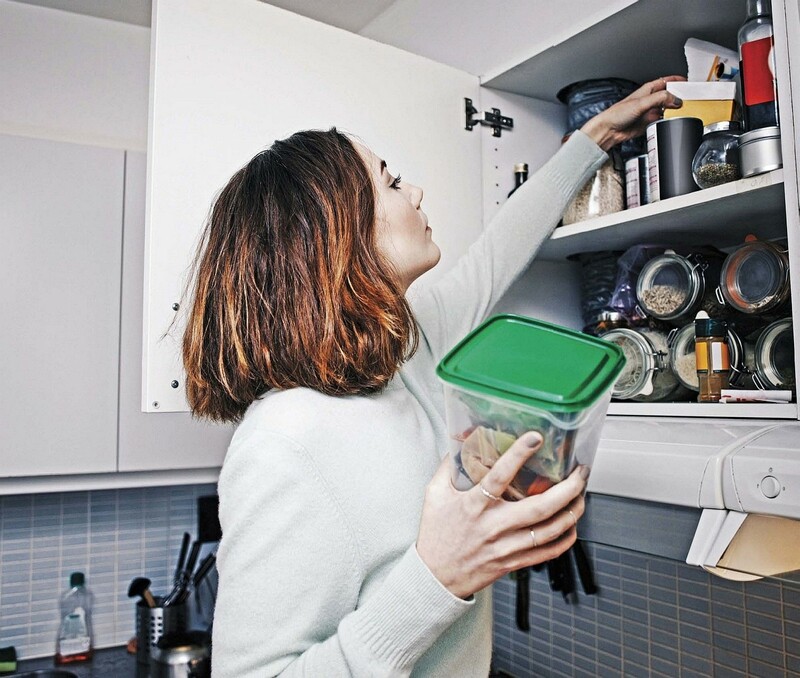 With a stash of extended shelf life foods spread across canned, frozen or freeze-dried options, it is very easy to overestimate the amount of food that we have. The real starting point is to determine how much we actually need if we want to have an adequate amount of food to feed our family in times of emergency. People living in rural America have an advantage when it comes to the availability of resources for procuring food during a crisis. In addition, these people are more likely to know how to grow and gather food than their urban counterparts. Meanwhile, the majority of our population lives in suburban or urban environments with higher population densities that require almost all the resources vital for survival to be shipped in from elsewhere.